We know this is a once in a lifetime event and we are committed to capturing, documenting and telling every girls special day story in a unique way. 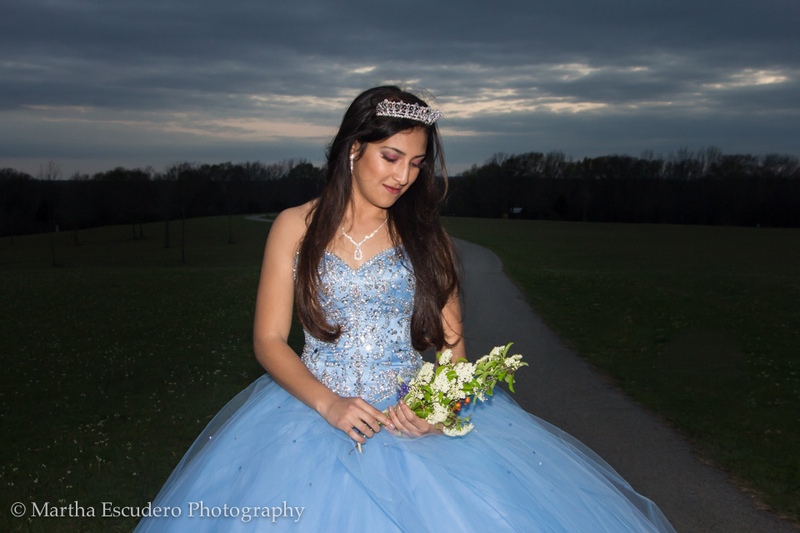 Our photography services include pre-sessions with your quince dress, full coverage the day of the event: ceremony and reception, digital galleries and prints. We also offer photo & video packages at very affordable prices. Give us a call to schedule a free consultation that includes the information you need to get the most out of your quince pictures and video.